MSD has the goal of "no nuisance conditions" from MSD facilities. Therefore, MSD prepared an Odor Control Master Plan which allows a scientific identification and quantification of odor sources. The goal of this plan is to identify specific odor sources at the regional water quality treatment centers and several locations within the sewer collection system which may cause nuisance conditions. This information is being used as a basis for design of systems which can reduce the level and frequency of off-site odors. 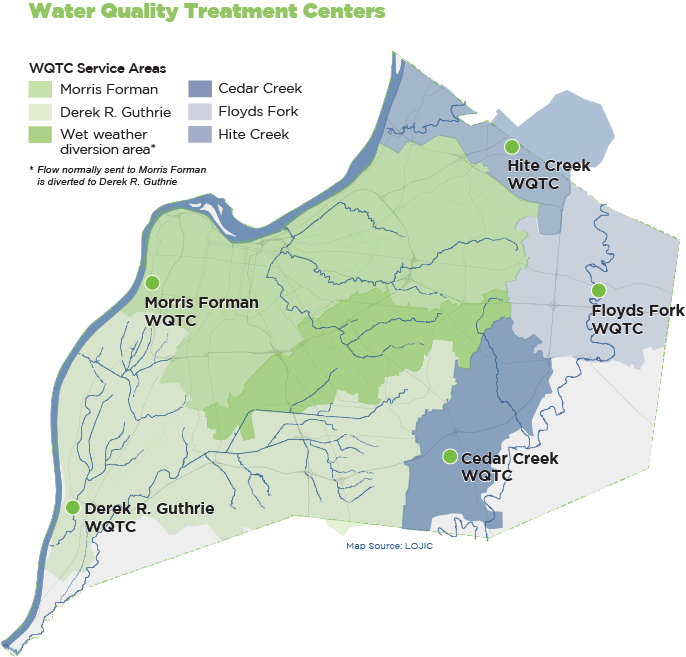 MSD is committed to the identification and control of odors from our water quality treatment centers (WQTCs), pump stations and sewer lines. MSD uses a variety of technologies to control odor.